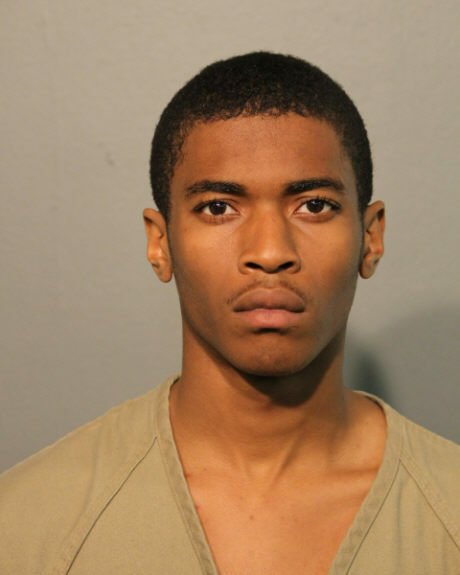 • Deveon Curry, 19, has been sentenced to 3-1/2 years in prison after pleading guilty to burglarizing the Salvation Army Training Center in Boystown last June. At the time of the burglary, a Salvation Army worker told police that their safe had been drilled and several computers were missing from throughout the building. 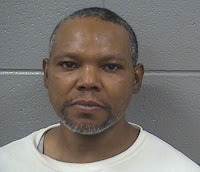 • Patrick Day, 45, has been sentenced to 3-1/2 years in prison for pulling a knife on a loss prevention officer during an attempted shoplifting last August at Sports Authority, 3134 N. Clark. According to court records, Day placed three pairs of shoes in a bag after attempting to defeat the attached anti-shoplifting tags by wrapping them in aluminum foil. He then pulled out a knife when the security guard took the bag of shoes away, according to court records. Day has been sentenced to prison twice before for robbery, three other times for shoplifting, and once for narcotics. 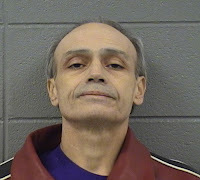 • It’s good news, bad news for Jose Ortiz, the 56-year-old man who’s been convicted of burglary 10 separate times. 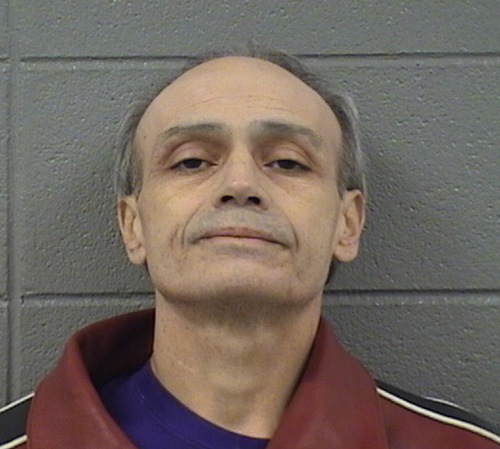 The good news is that he only received a 25 day sentence for his most recent adventure, in which a property manager chased him onto the ice at Belmont Harbor and detained him for police after seeing Ortiz try to break into a Boystown apartment in January. The bad news is that his parole for a 2010 burglary was revoked and Ortiz was sent back to prison to serve out that 6-year term. The bad news for the rest of us is that Ortiz will be released on October 2.